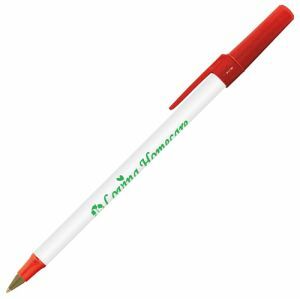 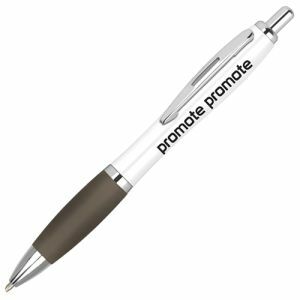 Recycled BiC Ecolution Round Stic Pen is from a range of personalised BiC pens that are great for the environmentally aware. The BiC Ecolution Round Stic Pen is made of 70% recycled material. 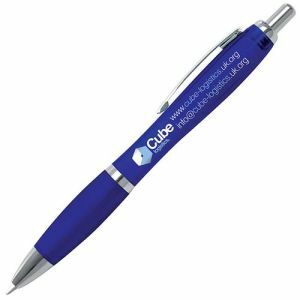 A great writing medium for schools, offices and businesses everywhere. Blue or black ink available. 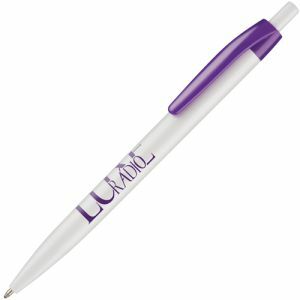 Prices include a colour personalisation. Prices exclude VAT, origination and carriage.